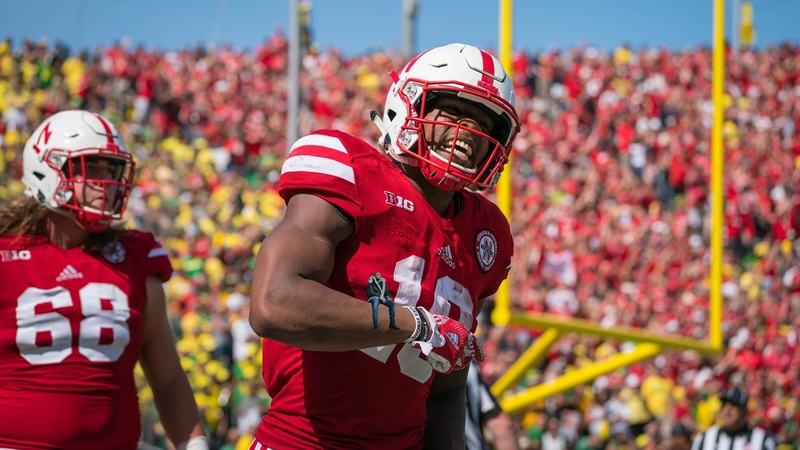 Our early 2018 season preview continues on the Views Pod as recruiting expert Greg Smith and I discuss a Nebraska running game that left plenty to be desired last season. Will it improve immediately under new head coach Scott Frost? What about the talent infusion at running back? And will the offensive line experience enough internal improvement to make a difference? In case you've missed the first two, we discussed quarterbacks and wide receivers here, and then the defensive secondary here. 6:42: Bad if the Huskers miss on Washington? 10:42: Every-down back or committee approach? 12:30: Is there an odd man out in the RB room? 13:51: Who gets the blame for last year's struggles? 23:04: More commits coming on the line?